Apparently, the Democrat party now endorse the idea of “nuking” or killing 2nd Amendment supporters. 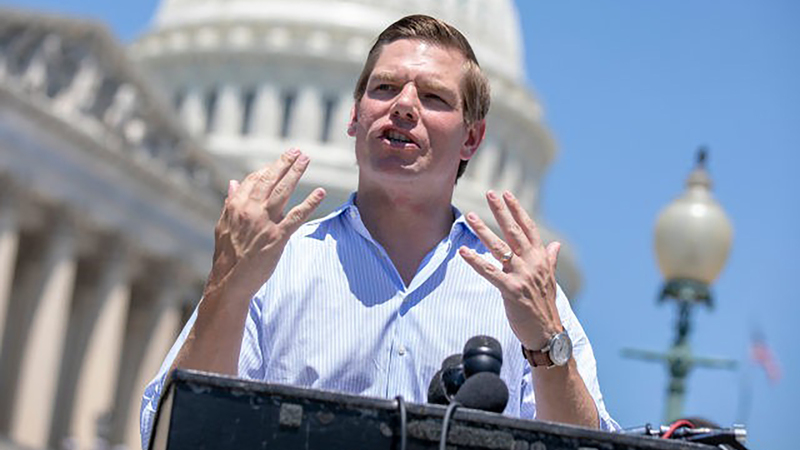 One congressman from California recently threatened to use nuclear weapons to killing gun owners who refuse to surrender their guns. Then, he said it was a joke. So, joking about killing Americans is now okay? During our Brownells Bullet Points Guns and Gear segment, Professor Paul talks about firearms maintenance during cold weather. How do we keep your guns running in the freezing temperatures? Also, for this week’s SOTG Homeroom from Crossbreed Holsters, we will consider the modular holster. Why would you want a modular holster and what are the benefits of having one? Thanks to everyone who participated in the Black Friday sales! Be on the lookout for your order, and possibly the Black Box!